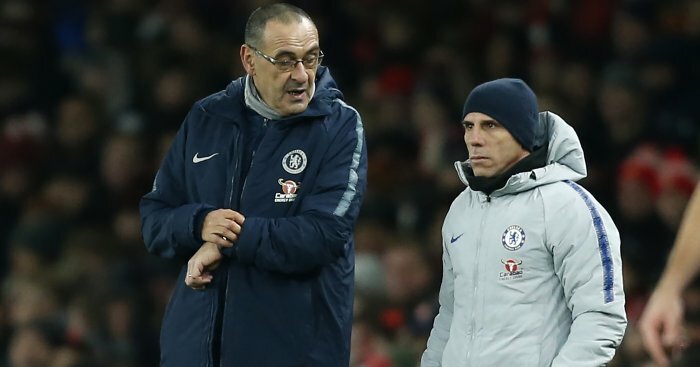 Gary Neville has called on Chelsea chiefs to stand by under pressure Blues boss Maurizio Sarri and not sack the Italian. 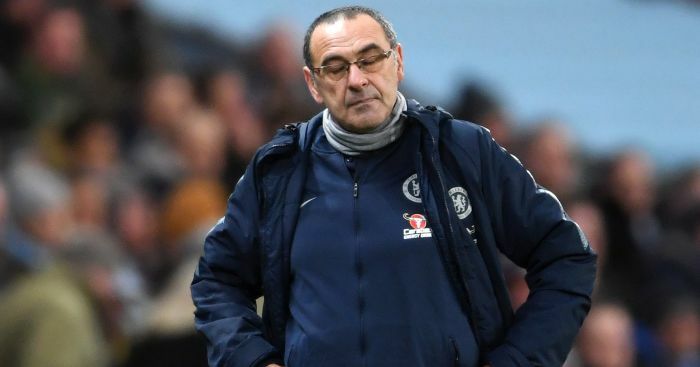 The 60-year-old’s future at Stamford Bridge is under threat after Sunday’s humiliating defeat at Manchester City. The Blues, having lost 4-0 at Bournemouth in their last away fixture, were four down after just 25 minutes at the Etihad Stadium before going on to lose 6-0. 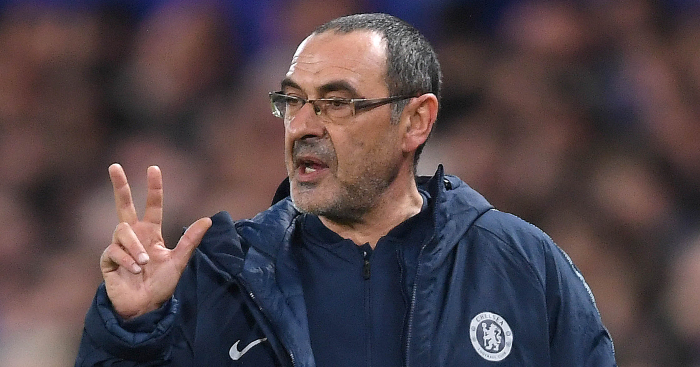 The result appears to have edged Sarri closer to the sack, and his post-match comments will not have helped matters. 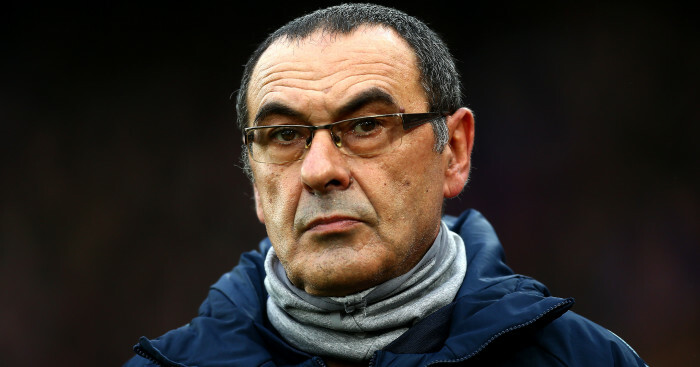 The former Napoli chief was hired by Roman Abramovich to change to an attacking style of football but that had led to Chelsea being far more vulnerable. 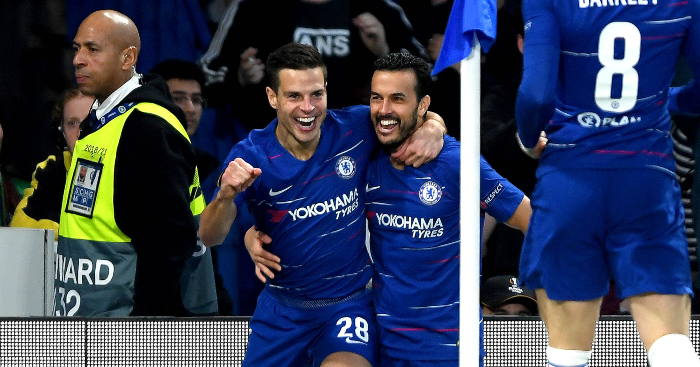 Neville, however, believes that Abramovich needs to stick by Sarri and give him time to implement his style of play. 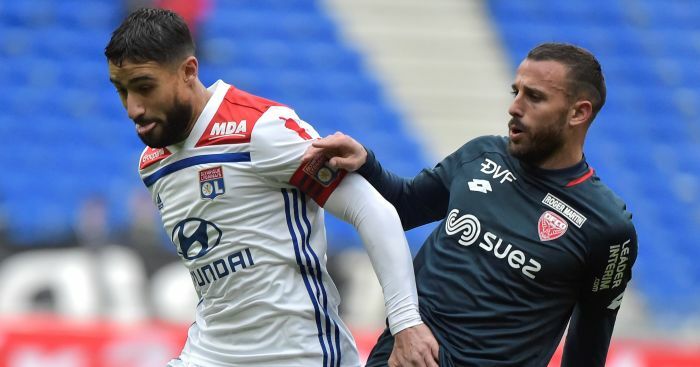 The pundit told Sky Sports: “If the ownership of the club really do want a higher quality of football then they’re going to have to live through the change. “Now’s not the time to go weak on that. Now what we’ll see in the next 24 to 48 hours whether Chelsea have the belief that they do want to follow through with it. “In the past I agree, they’ve changed [Andre] Villas-Boas, they’ve changed [Luiz Felipe] Scolari. Are they going to stick with Sarri? “If they really want this type of football in the long term they’re going to have to maintain a position of the club and live through the pain and change. “It’s never been what they’ve done before but it’s how intent are they on seeing that style change. “If they’re intent on that style of football changing, they’re going to have to maintain a manager and not go back to something that’s happened before.